Sharjah Art Foundation invites you to participate in its charity book campaign and Ramadan Nights. In collaboration with Knowledge without Borders, a Sharjah Government initiative aimed at emphasising the importance of reading for childhood development, Sharjah Art Foundation will collect children’s books and donate them to the children’s library at the Social Care Child Centre in Sharjah. 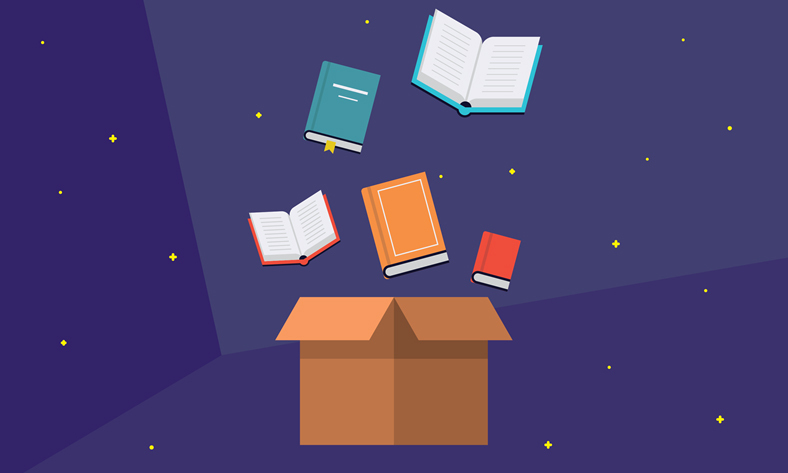 You can drop off books in specially marked boxes in the following areas: Al Shuwaiheen, Al Rahmaniyah, Al Qarain Walkway and near the Green Belt Ladies Park. In addition to collecting books, Sharjah Art Foundation will refurbish the centre’s library rooms. 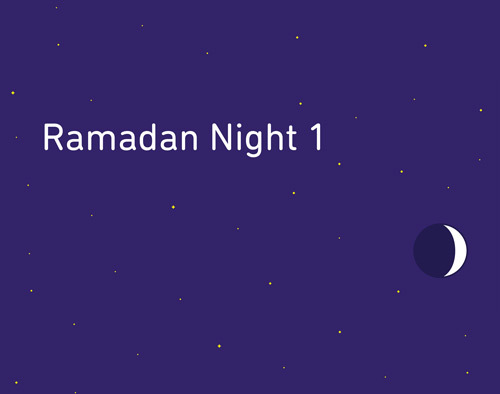 Join us for family-friendly, Ramadan-inspired activities, some of which are in support of this year’s charity campaign. From telling stories to creating Ramadan lanterns, the workshops are free and accessible to both children and adults of all ages and abilities. 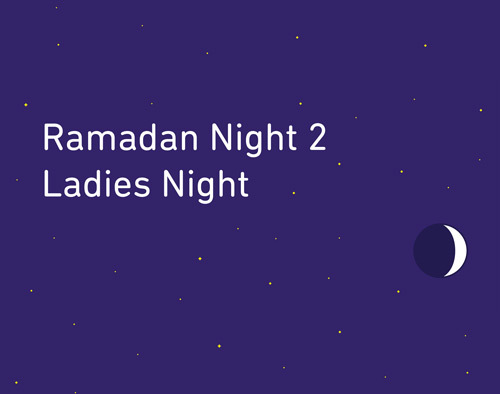 The first Ramadan Night on 28 May was open to all; the second on 4 June is Ladies Night. Sharjah Art Foundation invites you, your family and friends to join us at the Collections Building for Ramadan-inspired workshops and inclusive activities that are accessible to adults and children of all ages and abilities.